This kit is intended for rebuilding of cuplex cryos XT water blocks to allow mounting on different Mainboards. To achieve this, the stainless steel mounting plates are replaced. 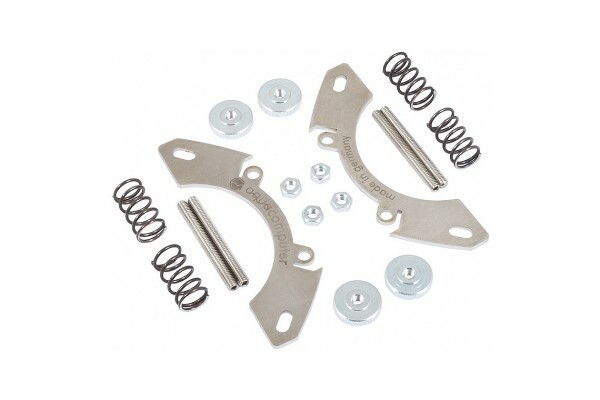 The rebuilding kit for socket 2011 also includes a suitable screw kit.